Series of underwater images revealing the beauty of colors and shapes of different species of sealife. Série de imagens submarinas que revelam as cores e formas do ambiente marinho. 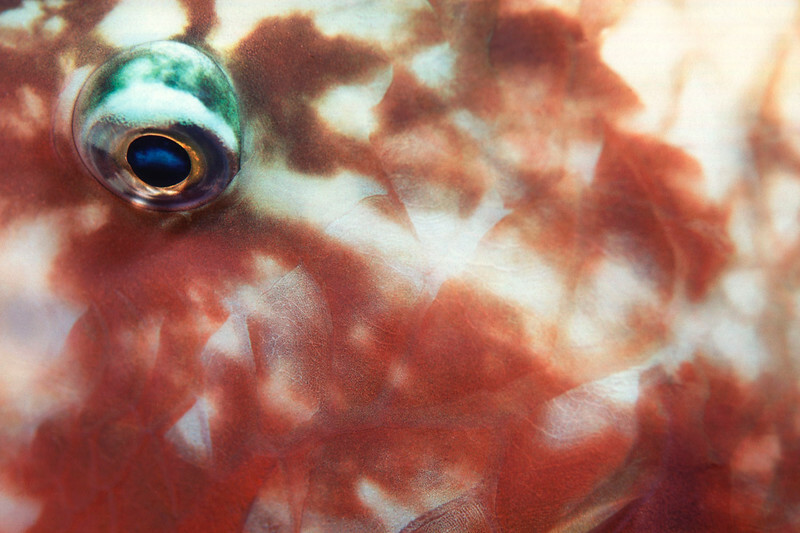 underwater, marine life, parrot fish, brazil Series of abstract underwater images. Série de imagens submarinas abstratas.